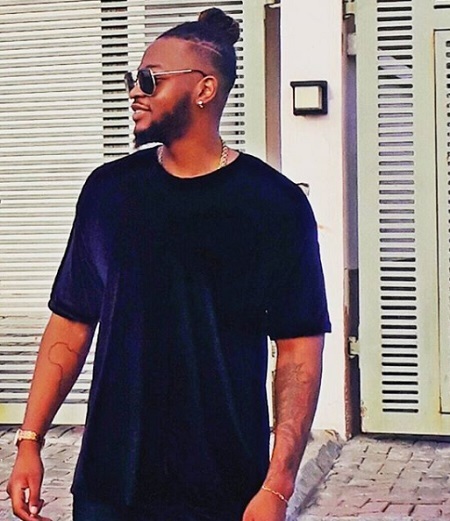 Recording artiste and graduate of the University of Texas, Teddy A is also known as Badman Teddy. The 29-year old considers his high points to be when his son was born and getting his recording contract. His mum is his best friend whilst his favourite food is pounded yam and egusi soup! Teddy has a son and he is proud of him. He is a performing artist from Lagos Nigeria.